For the benefit of humankind, to innovate, construction, operation, design and maintenance of structures devices, systems, processes, machines, materials and organizations, Engineering is the creative application of mathematical methods, science and empirical evidence. On particular areas of applied mathematics, applied science, and types of application discipline of engineering encompasses a broad range of more specialized fields of engineering. Since ancient times Engineering has been existed as concept. Humans have always been making inventions such as lever, pulley and wheel. To develop useful objects and tools each of these inventions is consistent with basic mechanical principles. Engineering is often broken down into several sub-disciplines namely civil engineering, electrical engineering, chemical engineering and mechanical engineering. 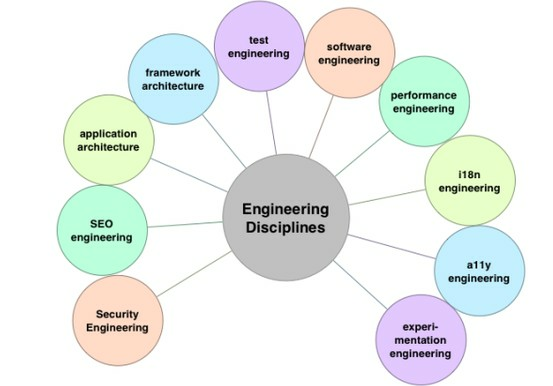 Through experience an engineer will usually become multi-disciplined although he/she trained in a specific discipline. In order to carry out chemical processes on a commercial scale chemical engineering is the application of physics, chemistry, biology, and engineering principles. Study, design and manufacture of various electrical and electronic systems are included in Electrical engineering such as Broadcast engineering, electrical circuits, electronic devices, electronic circuits, optical fibers, opto electronic devices, generators, motors, electromagnetic/electromechanical devices, computer systems, telecommunications. Design and manufacture of physical or mechanical systems are included in Mechanical engineering such as power and energy systems, weapon systems, vacuum technology, vibration isolation equipment, transportation products, engines, compressors, powertrains, kinematic chains. How a Candidate can get in Engineering? Candidate who wants to take admission in Engineering courses should have to clear any National Level Entrance Test approved by UGC/AICTE or the test in University in which he wants to take admission.